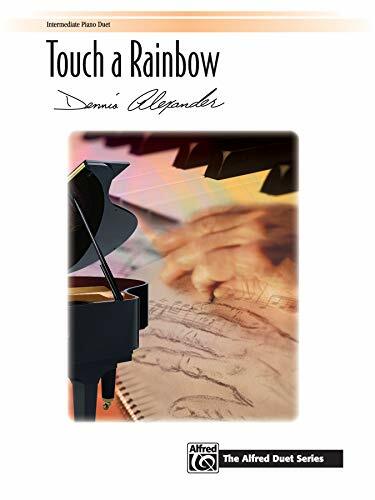 Dennis Alexander has taken one of his most-popular solos and arranged it for piano duet. In doing so, he has created a richer harmonic palette in the secondo and the primo parts as well as extending the length. Fans of the original piece will be thrilled with this gorgeous arrangement.